We have an Urgent Opening for :- Mechanical Service Engineer / Supervisor. Position:- Mechanical Service Engineer / Supervisor. Qualification:- Diploma / B.Tech./ B.E. 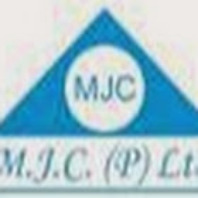 Location:- Delhi, / Guwahati / Hyderabad / Mumbai / Nagpur / Kharagpur / Patna / Lucknow / Kolkata.